Your credit record is one of the most important files that you have to secure when applying for a home loan. It contains your credit history, which is often summed up in one number — your credit rating. A credit rating, more commonly known as credit score, tells banks and lenders everything they need to know about your financial habits. It signifies how trustworthy and committed you are when it comes to your financial health. For these lenders, your credit score represents your reputation — that single number can make or break your home-loan application. Technically speaking, financial institutions use your credit report to measure your credit-worthiness. It helps them determine the risks of lending you. Your credit score will give help them assess how much to lend you or if they would even allow you to borrow at all. Your credit rating is not static number — it can always go up or down depending on your financial habits. If a missed credit card payment takes away a point from your credit score, consistently paying moving forward will get your score up again. What is included in your credit report? Your credit report provides lenders with three categories of information about you — personal information, public record, and credit data. Personal data include your full name, date of birth, home address, driver's license number, and employer details. On the other hand, public records show if you have court judgments about unsettled credit and details about your bankruptcy. How is your credit score computed? Credit reporting bureaus have the responsibility to collect your financial and personal information. They calculate your credit score based on all the information recorded on your file. 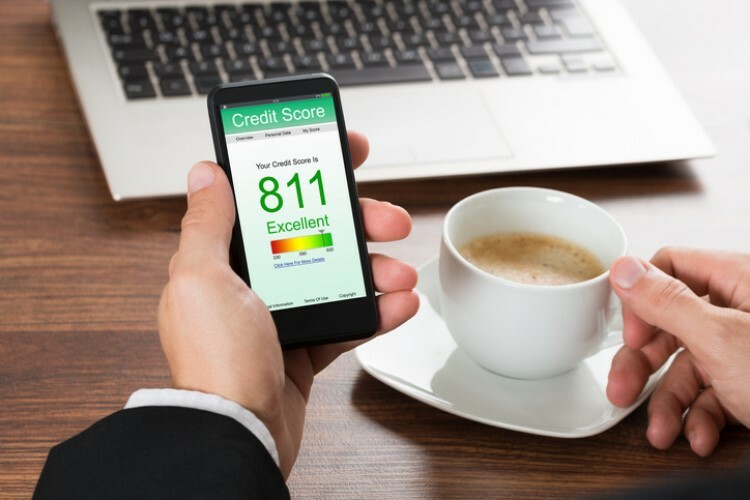 According to the Australian Securities and Investments Commission, credit scores can be from zero to 1,000 or 1,200, depending on the credit agency. Your score is rated on a five-point scale, with below average as the lowest point and excellent as the highest rating. How can you check your credit report? Take note that not all financial institutions share information with all credit reporting bodies. When choosing which one to get your credit report from, ask your lender which agencies they prefer. For you to access your report, these credit-reporting bodies will ask you to provide specific information such as your full name, date of birth, current and present addresses, phone number, a copy of primary identification cards, and a document which includes your name and address. Your chosen credit reporting agency will mail your credit report to your address in about 10 days. If you need the report sooner, you can also ask your agency how much you should pay to expedite the process. You should get your report a day after you file your request. Every bit of information in your credit report is essential. When you notice an irregularity or inconsistency, you need to reach out to the relevant agency and have it corrected. If you notice a strange listing on your account, you might be a victim of identity theft. Consider asking your credit reporting agency to temporarily ban your credit report as you investigate and report the identity fraud. 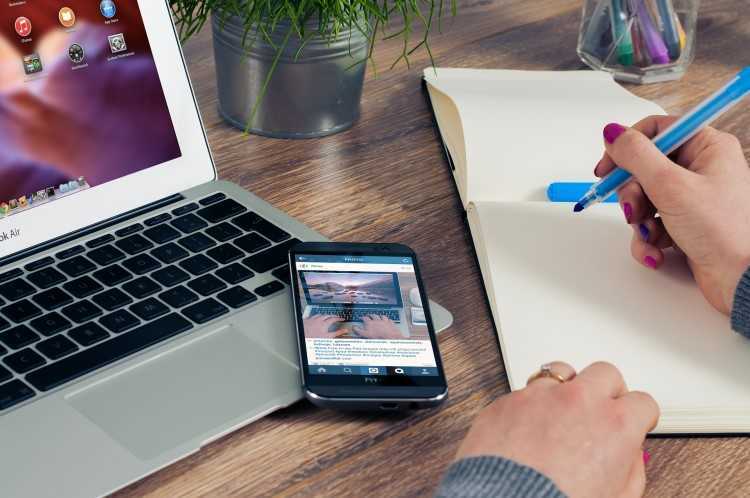 What can help you improve your credit score? Do mortgage pre-approvals affect your credit score?